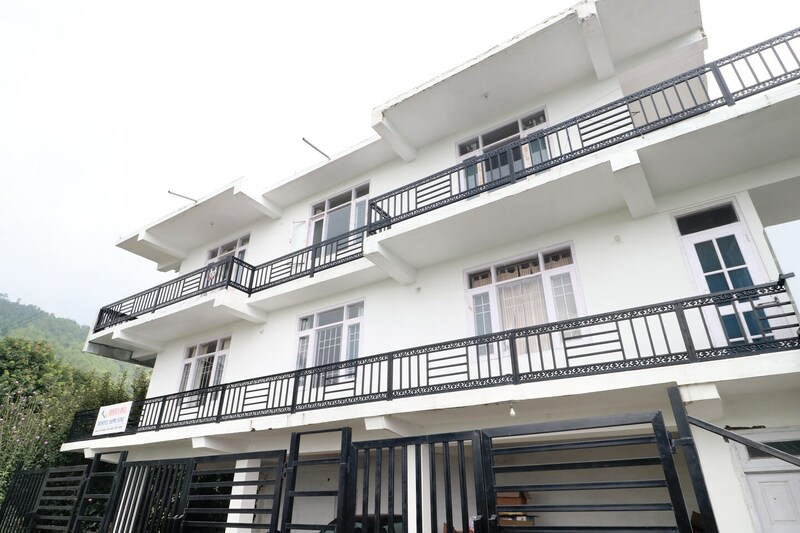 Home Pine Valley Stay Mashobra is a classy property in white and offers amazing valley views from all rooms. It has a Beautiful garden, a comfortable living space and a well-equipped kitchen and the property is secured by CCTV cameras. The rooms are spacious, clean and well-furnished with TV, heater and more. They come with balconies to enjoy scenic views. The bathrooms are modern and clean. Places like Laxmi Narayan temple and Gurudwara Sahib are close to this property. You will find quite a few cafes too.